Acquiring financing for your new manufactured or modular home is an essential step in the home buying process, but the options available can seem limited and confusing. We’re here to help—Amistad Manufactured Homes LLC can offer you convenient and flexible financing options, right here at our dealership. Ask us today about how we can find you a mortgage rate lower than your car payment! Have land, but no money down? We can help you use your land value towards your down payment in a land-home package. Have money down, but no land? Once again, we can bundle your finances together with a land-home package. This is a powerful, flexible option we’ve helped many customers take advantage of to enable them to purchase new homes they love. Trading in your current manufactured or modular home is an excellent way to facilitate your purchase of a new home, but not every dealership will offer you this option. 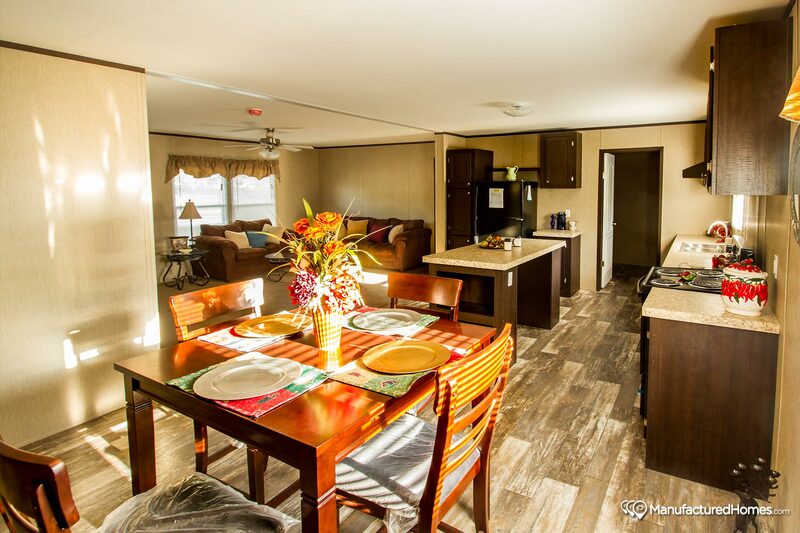 At Amistad Manufactured Homes LLC, you can use the home you currently own as a down payment on a new home. We can accept your trade-in as down payment, or even help you sell your used home for cash towards your down payment. Both options enable you to make an easier, more affordable purchase of a brand new manufactured home. When you shop for a new manufactured home or modular home, you may find other dealerships that offer you a stunningly low price on a new home, only to add tens of thousands of dollars in fees for delivery, installation, and finishing work. We conveniently set the base rates for our homes to include the delivery, setup, air conditioning setup, all kitchen appliances, and a set of fiberglass steps. Our pricing reflects a home you can live in, and you can shop with peace of mind knowing no unexpected costs will suddenly appear in your home’s purchase price.